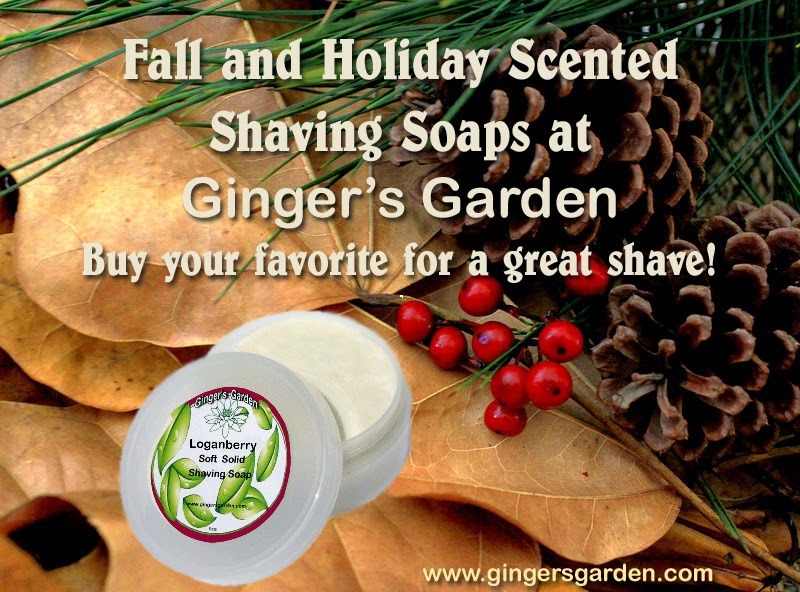 My natural shaving soaps also make great gifts for any wet shavers whether Anniversary, Birthday or any other special occasion. I offer flat rate shipping to save you money. I would be happy to enclose a gift tag if this is a special gift.